Jaguar’s women are celebrating International Women’s Day by showcasing automotive industry careers in a new video. The video, called #SheDidIt, stars some of the female employees who design, manufacture, test and sell our cars. Creating a workforce as diverse as our customers will help Jaguar deliver the cars women want. The women of #SheDidIt tell a full female story of Jaguar vehicles, from clay modeler Shamaila Khan’s design work right through to customer Jess Monks, who loves her Jaguar F-PACE performance SUV. Jaguar Land Rover has today launched a campaign to inspire more talented female STEM students to pursue innovative, creative and well-paid careers. The campaign aims to smash outdated stereotypes by giving young women an accurate, in-depth look at careers in the automotive sector with opportunities to meet pioneering women from around the business and hear their inspirational stories. The Furthering Futures launch event attracted 80 talented female A-level and undergraduate students from across the UK. Students participated in inspirational talks and career networking sessions with brilliant women from across the business and learned how to join its growing numbers of female degree apprentices, undergraduates, and graduates. Female racing driver Aseel Al Hamad celebrated the end of the ban on women drivers with a lap of honor in a Jaguar F-TYPE. Aseel, the first female board member of the Saudi Arabian Motor Federation, had never driven on a track in her home country before. Aseel joined Jaguar in a call for June 24th to be known as World Driving Day – a day when finally, the whole world can enjoy the thrill of being behind the wheel of a car. On World Driving Day Jaguar invites people to share a memory of their best driving moment (image or anecdote) using the hashtag #worlddrivingday. Today, 21 of Jaguar Land Rover’s inspirational female employees have been recognized as part of Autocar’s ‘Great British Women in the Car Industry’ awards. 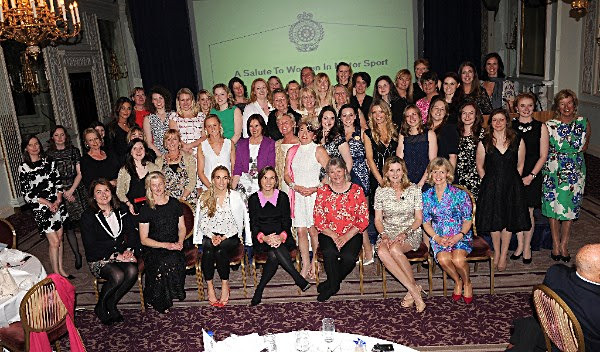 Women from across the business made up more than one-fifth of the Top 100 list, more than any other British automotive organization. Elizabeth Hill from Product Engineering Quality was the overall winner of the Vehicle Development category following her role leading the successful launch of the 2018 model year Range Rover and Range Rover Sport, including the new plug-in hybrid versions. Aston Martin has partnered with the Society of Motor Manufacturers and Traders (SMMT) to promote career opportunities in the automotive industry for women. 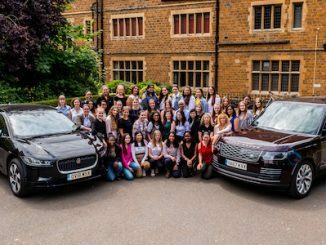 The Women in Engineering event, held at the SMMT showroom in London earlier this week, highlighted the importance women play in design and engineering and offered an insight into the variety of careers on offer at Aston Martin. In October 2016, a survey revealed that female classic car ownership in the UK had increased by 40% since 2014. 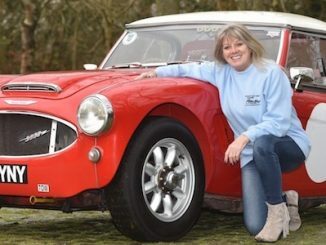 The data suggests that approximately 11% of the classic car market is now made up of women, which emphasizes how female classic car ownership is becoming increasingly popular. So, what is making classic cars so appealing to female drivers? 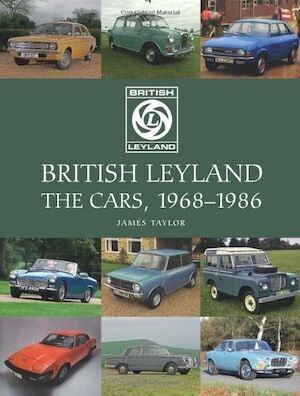 Is it the financial benefits, or the pure love of the classic car that encourages more and more women to invest in them? 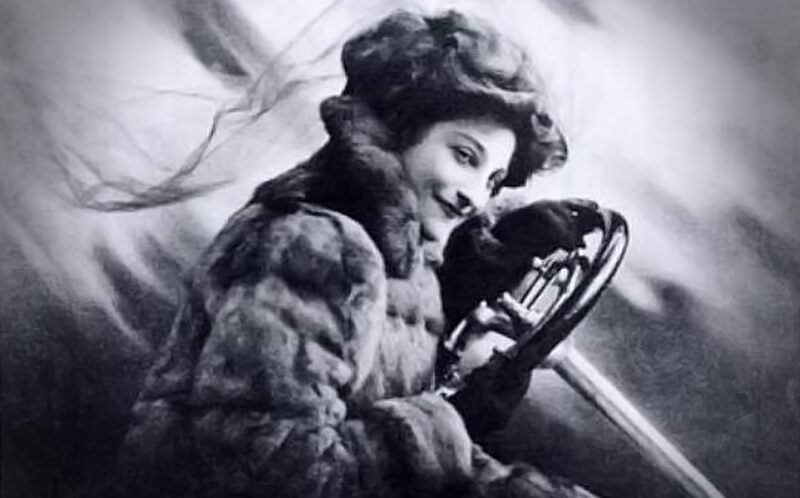 To find out, this article will explore the market as a whole, as well as look at some real-life examples of female classic car owners to find out what inspired them to invest in classic cars. Three women at MINI Plant Oxford have been named among the top-100 female ‘Rising Stars’ of the UK automotive industry. 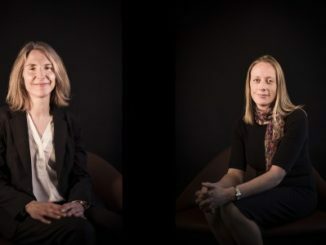 Helen Evans, Amy Druce and Annie Sekulla (pictured) secured national recognition as part of Autocar magazine’s ‘Great British Women in the Car Industry’ initiative. 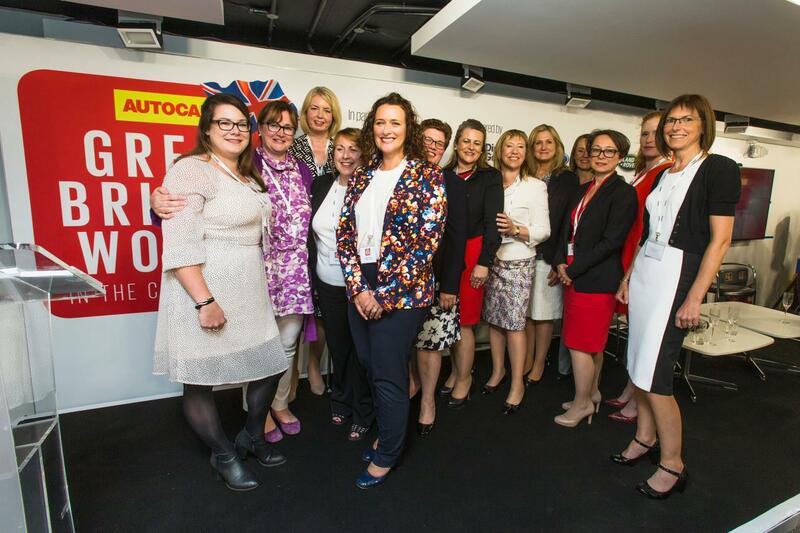 Rising stars wishing to be considered for this year’s Autocar Great British Women in the Car Industry shortlist must be nominated by 3 April. Run by Autocar, in association with the Society of Motor Manufacturers and Traders (SMMT) and backed by Direct Line Group, Ford and Jaguar Land Rover, the aim of the event is to identify and promote the sector’s most promising female rising stars and highlight the career opportunities within the industry. 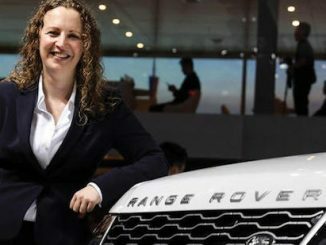 Jaguar Land Rover and Getty Images have announced a partnership on International Women’s Day to highlight the need for a more realistic visual representation of female engineers. More people than ever are searching images of women in science, technology, engineering, and maths (STEM) careers, yet results are often outdated and don’t reflect today’s exciting and varied roles. 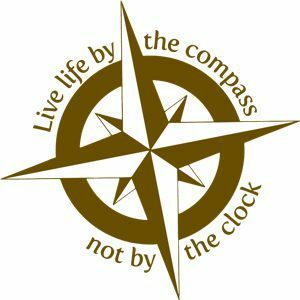 This partnership aims to change that. Jaguar and the Guild of Motoring Writers have marked 50 years of the Sir William Lyons Award at a celebration dinner in central London. 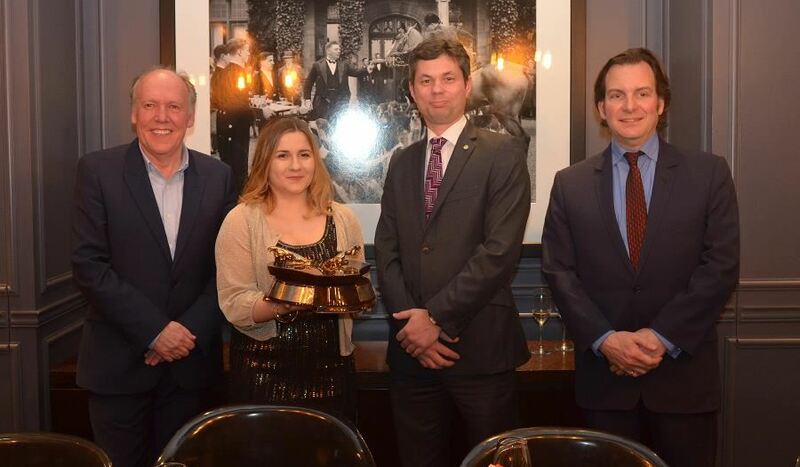 Guests included Jaguar Design Director Ian Callum, Sir William Lyons’s grandson Michael Quinn, Guild Vice President Ray Hutton and former winners of the award – plus the latest winner, Heléna Hicks. Heléna, aged 18 from Colchester, is a keen motorsport fan and aspiring journalism student. Her entry for the 2016 Sir William Lyons Award included an interview with Colombian GP3 driver Tatiana Calderón. 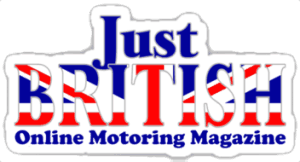 She has just begun a placement at Autosport magazine as a junior reporter. The organisers of the Lancaster Insurance Classic Motor Show have revealed that this year’s show theme is Heroes and Heroines. Held from Friday 11th to Sunday 13th November, clubs and exhibitors are invited to pay tribute to the people and motors that are their inspiration. Dan Nwaokolo, Show Director, explains: “Everyone has a hero, something or somebody that inspires and encourages them, and with the timing of this year’s show, being Remembrance weekend, we simply had to recognise the brave men and women who have served their country, so this theme was the perfect choice.” The 250 exhibiting clubs are encouraged to get creative with their displays and to interpret the theme in their own unique way.